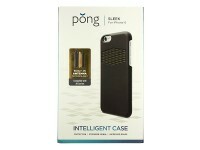 Based in Encinitas, California, Pong debuted its first radiation-absorbing case alongside iPhone 4 in 2010. The company’s innovative tech has been developed by a team of PhD scientists from Harvard, MIT, and University of Manchester among others. The secret behind the Pong case’s ability to absorb radiation is a micro-thin gold-plated antenna, which reduces the user’s exposure to radiation without affecting the quality of the signal. Tests in FCC-certified labs reveal that Pong’s tech reduces the user’s exposure to cell phone radiation by 89% below the SAR limit. The Pong Sleek Case looks a lot more stylish in the flesh than its utilitarian credentials suggest – its thin shell barely affects the elegant waistline of the iPhone 6 family. The cover’s built-in gold antenna has been left partially exposed under a nice-looking grille. 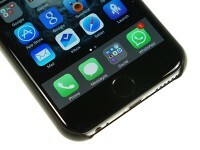 The iPhone 6 version of the case is available in a trio of colors – white, black, and red. 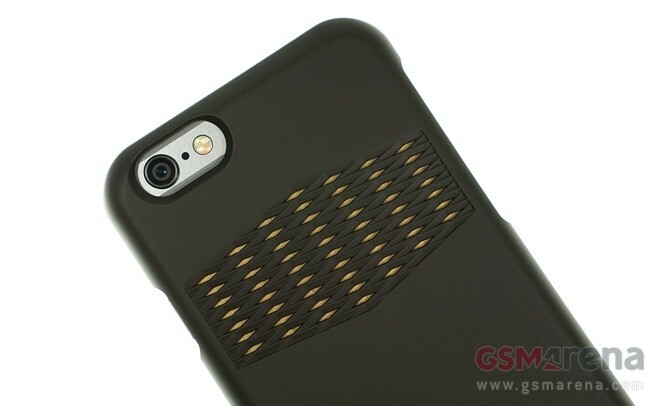 Apple iPhone 6 Plus users can only have the case in black. Overall, the Sleek Case offers better protection for the iPhone 6 than I anticipated. It is rated to handle four-feet drops with ease – enough for most users out there. 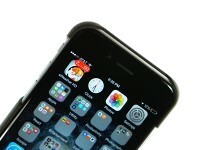 The cover snaps on firmly to the smartphone and covers its corners completely. Despite its thin nature, Pong’s creation doesn’t make you feel like you are compromising with the safety of your device. Ergonomics of the case are superb. All port and buttons of iPhone are left uncovered and easy to access, while the thin nature of the case ensures that it doesn’t add any unwanted bulk to the smartphone. With a $49.99 price tag in the company’s online store, the Pong Sleek Case for iPhone 6 is less than $5 more expensive than Apple’s own official cover for the device. Considering the blend of looks and functionality that Pong’s creation has to offer, I find it easy to recommend to anyone who has the budget to pick one up.